Fort Washington was built in 1809 to protect Washington, DC from enemy advances on the Potomac River. It’s located just southwest of DC’s downtown district and is now situated in a prosperous community that shares its name. Fort Washington, MD is home to almost 24,000 people, two marinas, and the Tantallon Country Club and Golf Course. There are also many hiking paths and scenic spots for picnicking, fishing, and outdoor recreation. Thompson Creek Window Company®, based in Lanham, MD, has provided the DC-region with replacement windows and doors for 38 years. We know Fort Washington well, and we understand the community’s unique and historic homes. Unpredictable weather is a hallmark of the Washington, DC region. Knit caps and wool scarves are as much of a necessity in Fort Washington as flip-flops and tank tops. That’s why we’ve designed Thompson Creek® replacement windows to stand up to the weather outside. Our windows keep the heat in when it’s cold outside and repel the heat when it’s hot, ensuring that you’ll always be comfortable inside your Fort Washington home. Thompson Creek® replacement windows are built to withstand winds of up to 146 miles per hour and they exceed 2018’s ENERGY STAR® standards, keeping you comfortable and keeping your utility bills low. Each Thompson Creek® replacement window is custom built in our Maryland factory to your home’s exact specifications. The result: hassle-free installation without disruption to your home’s exterior. We have a wide variety of styles and options, guaranteeing that you will be able to find replacement windows that match your Fort Washington home’s style and your personal preference. Like our windows, Thompson Creek® replacement doors are custom designed with your Fort Washington home’s specifications in mind. 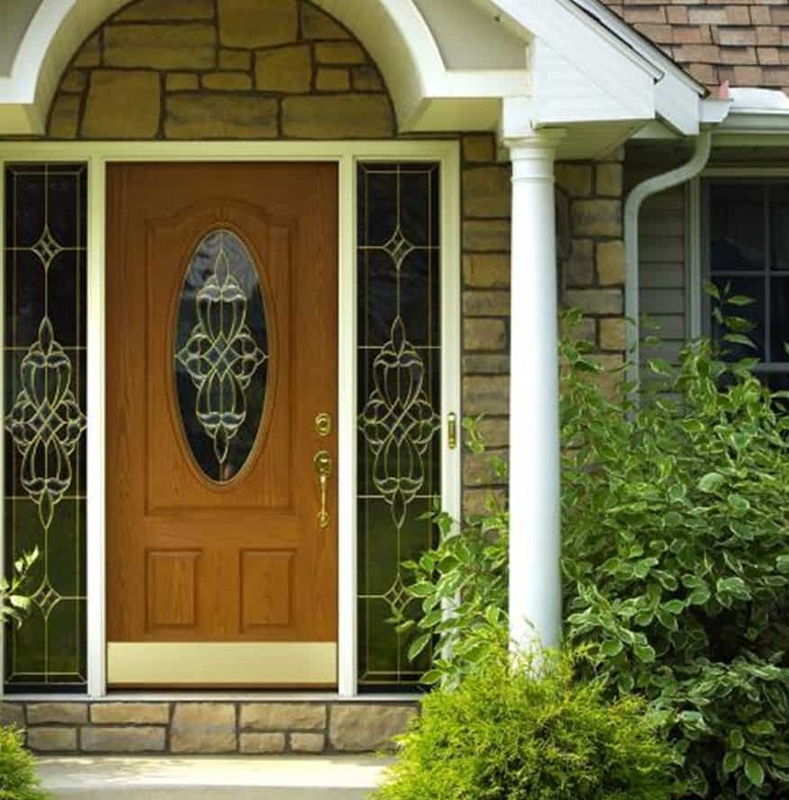 Our replacement doors come in a wide array of styles, patterns, colors, and panels so you will be able to find a door that fits your home’s personality. You can choose from our wide selection of entry doors, sliding glass doors, French doors or storm doors. Our durable and energy-efficient replacement doors also exceed 2018’s ENERGY STAR® criteria. Did you know that 97% of our roofing customers would happily recommend our roofing service. That’s because Thompson Creek incorporates Timberline shingles, the #1 selling shingles brand in North America. Our installation experts integrate your roof to exact dimensions of your Fort Washington home. With their eye for detail you can rest easy knowing the job is being done right. Contact us today for a free roofing estimate for your Fort Washington home. When it’s time to start your next home improvement project in Fort Washington, give Thompson Creek® a call. Learn more about why our replacement windows and doors are exceptional, and request a free, no-obligation quote.